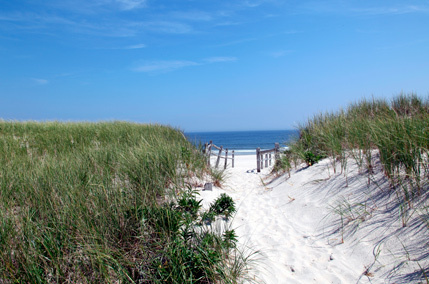 Visitors take advantage of the beautiful Garden City Beach shoreline year after year. Many have invested in a second home or have chosen to completely relocate to the area. Low property taxes, low cost of living, educational and employment opportunities and the chance to live along the South Carolina coast are just a few of the many reasons they choose to relocate to the area. The family-friendly atmosphere and Southern hospitality of Garden City Beach make it the overall perfect place to call home.